Incredible view of seasonal lake and pasture. 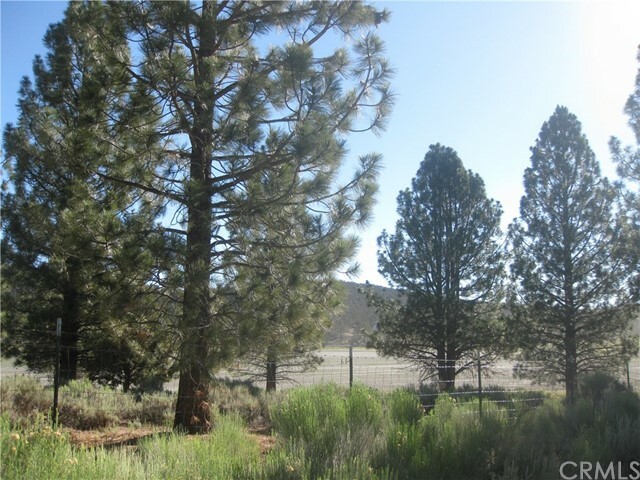 There are an abundance of pine, juniper and native flora on this parcel. 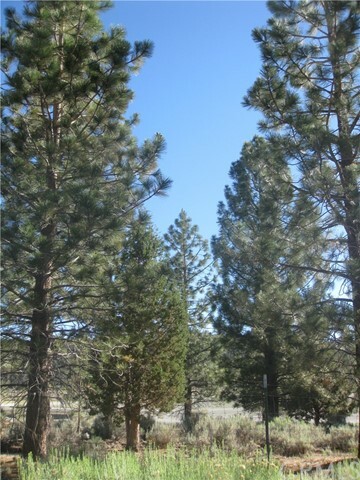 The air is clear, crisp and inviting to those who enjoy hiking, biking, riding or even snow shoeing. 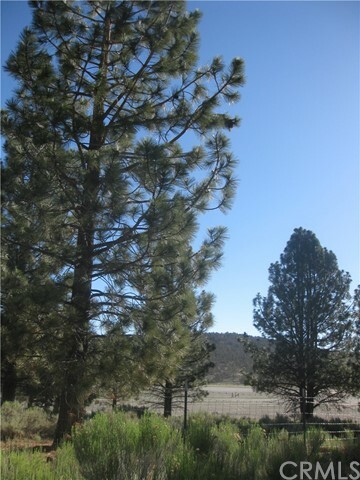 Property is located inside Hamilton Ranch a gated community adjoining the national forest.